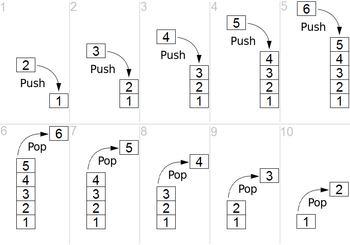 Here I’ve Discussed how to implement Stack using Linked List. New item is inserted to the stack!!! How would a PEEK function be implemented here?